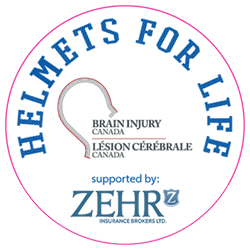 Helmets For Life - Zehr Insurance Brokers Ltd.
How are we working towards our mission? 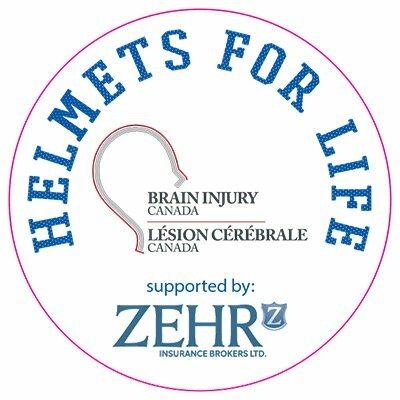 Zehr & Brain Injury Canada have created Helmets for Life Stickers that we encourage be placed on helmets of any sport requiring one to promote safety. Also, Concussion Cards are available and encouraged to be given to parents/caregivers for education on info such as symptoms of concussions as well as managing/dealing with concussions. 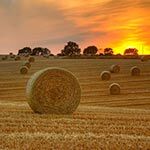 It is the long term vision & goal of Helmets for Life to create an awareness of concussions & brain injuries; but also create awareness of what the organization of Brain Injury Canada is & what it stands for. 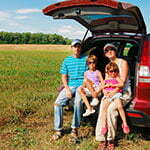 Please understand that unlike other organizations Brain Injury Canada receives no government funding. 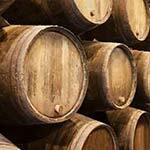 Donations of $20 or more receive a tax receipt.